The first announcement for this year’s event sees the three-time Grammy Award winner P!NK and internationally-renowned DJ Calvin Harris headline the 2017 ‘Yasalam’ A-list concert line-up. 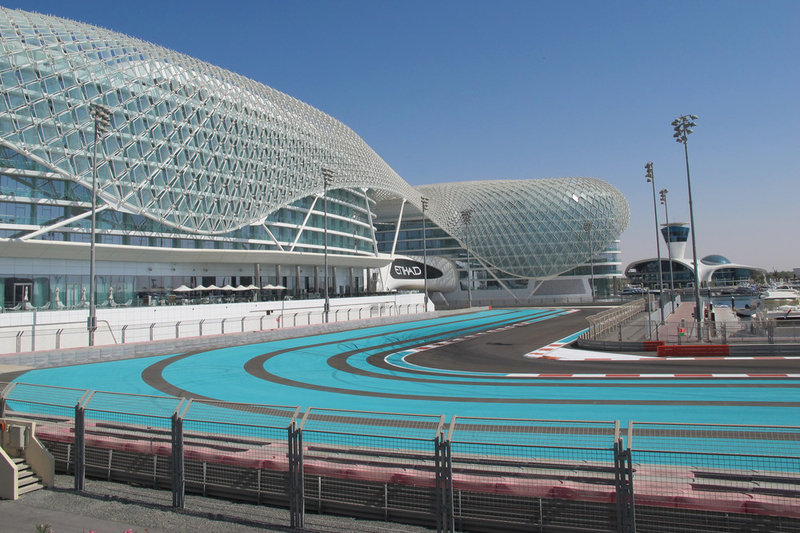 Yas Marina Circuit and FLASH Entertainment today jointly revealed two of the four international headline artists for this year’s Yasalam After-Race Concerts, which will take place at du Arena, Yas Island, at the 2017 FORMULA 1 ETIHAD AIRWAYS ABU DHABI GRAND PRIX. Kicking off the four days of celebrations on Thursday 23 November, the internationally-renowned DJ Calvin Harris will return to the Capital and ignite the 2017 Yasalam After-Race Concert series with high energy and world-class musical talent. The Grammy Award-winning record producer, songwriter and DJ, Calvin Harris stands as the figurehead for modern dance music, having broken world records and dominated global music charts.